High-quality men’s pyjamas. 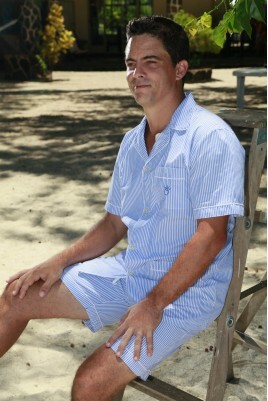 Take a look at our collection of elegant men’s pyjamas in 100% cotton from XS to XXL! 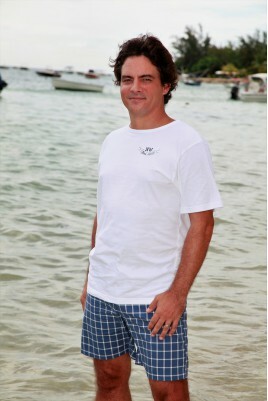 Comfortable and high-quality long, short and cropped pyjamas made from 100% cotton twill, poplin and Oxford fabrics. Long or short-sleeved pyjamas, with or without collars … L’Orangerie has designed a range of different pyjamas to suit every man’s taste! Men’s Pyjamas There are 37 products.